We build these relationships through camaraderie, friendship, and our activities. Through participation in MoTAS, you’ll make friends and build relationships with other men in the congregation. You’ll learn what they do, what they care about, and how they bring Judaism into their lives. You might not always agree, but within MoTAS we’ve learned to set aside the differences, and focus on that which we have in common — being the men of Temple Ahavat Shalom. 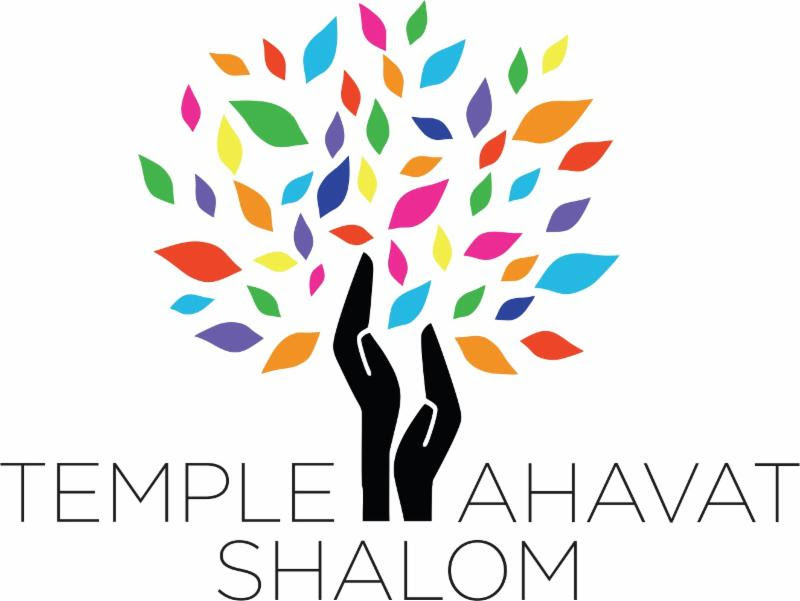 There is no cost to join MoTAS — if you’re an adult male and a member of the congregation, you’re part of the Men of Temple Ahavat Shalom. We are not an exclusive club that looks at what you can pay or what you can bring. We want you to be active in our group because you want a stronger relationship with the men in the congregation. We hope that, over time, you’ll choose to support the group in its endeavors and good works through financial contributions or contributions of your special skillsets. MoTAS meets or has an activity every second Sunday (unless we need to move that date due to a holiday), and has numerous activities throughout the year. The links above and the entries on our blog will tell you about our activities. We look forward to seeing you at an event.